Get this Step by Step PDF, #3 is my favorite and #10 will surprised you! Are you just making your ends meet at the end of every month? 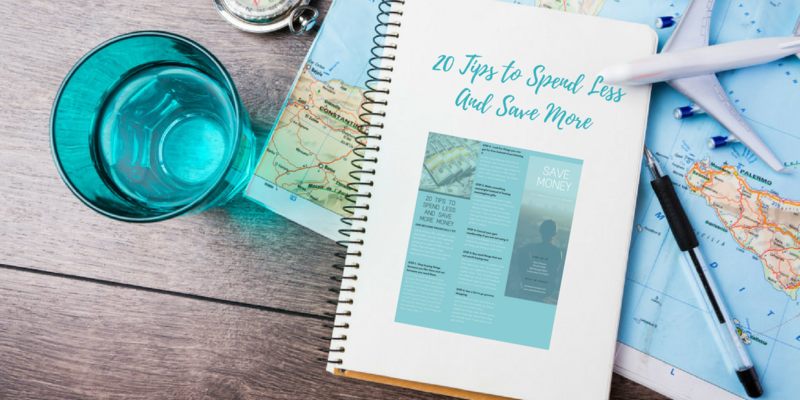 Stop counting pennies at the end of the month, you need this guide. In this guide, we will show you how effortlessly you can make a few changes and pay less on your bills and lower your expenses. Learn how to spend your money on the things that really matters to you and save for a bigger purpose. Please reconsider before leaving us. This list is full of Awesome Ideas to help you keep your money.